Get an NFR license of Altaro VM Backup! Exclusively for Microsoft and VMware IT Professionals! Are you a Microsoft or VMware IT Professional? 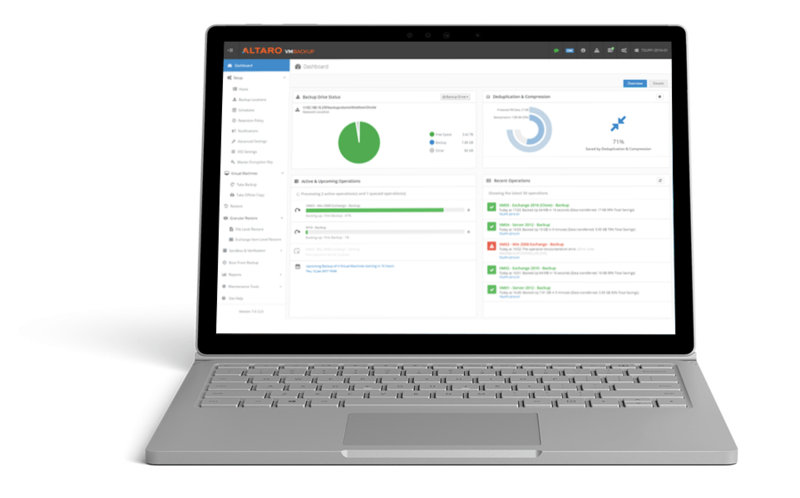 Altaro would like to offer you an NFR key of Altaro VM Backup (Unlimited Plus edition) valued at $875 at no cost to you, to back up your Hyper-V or VMware virtual machines. To get your key, simply fill in the form and we’ll email your NFR key within a few days! Thank you for submitting your request, you will hear from us shortly. Altaro VM Backup NFR License key? Not on the list? Request your NFR key using the form above and we’ll be in touch! Altaro VM Backup is designed for businesses of 1,000 employees and under. It enables users to backup and restore both Hyper-V and VMware virtual machines while being user friendly and underpinned by a world class customer support service. It’s also one of the best priced products on the market and can be setup in under 15 minutes, with an easy to use interface and most importantly, is completely reliable! Click here to learn more about Altaro VM Backup! 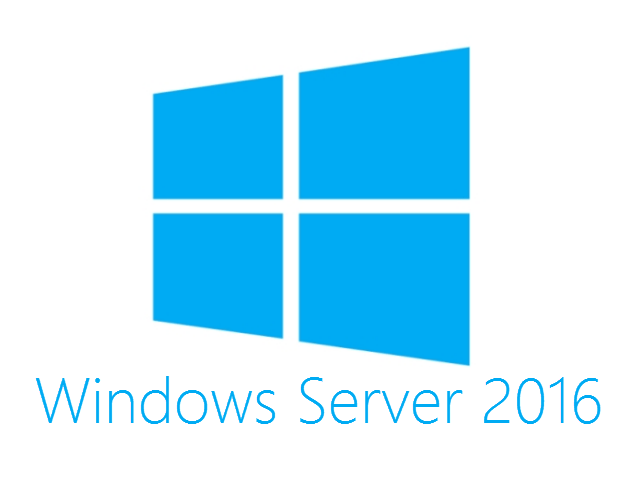 Plus, you can back up 2 VMs on Hyper-V and VMware for free, forever – our way of helping microbusinesses! Download the Free Hyper-V Edition or Free VMware Edition. Ready to try it out? Just fill in the form above!